Perhaps, you remember the appearance of Periscope and Meerkat and how popular these video streaming services were. We even saw some attempts to integrate them into ecommerce, but the modern world is dynamically changing, so Meerkat launched back in February 2015 was shut down in October 2016. While video streaming is not the most ecommerce-oriented trend, we know something that will work for sure. Meet Woxy the Chatbot – Magento 2 integration with popular messengers by Mageworx. The new tool combines a Magento 2 extension and a chatbot creating an absolutely unique solution. Is this a new ecommerce revolution or just a new level of mobile commerce? We are looking for the answer in the following post. Buy products directly in Messenger. Woxy the Chatbot helps you build a new communication experience with your customers in social media messengers. There are many ways online shoppers and ecommerce merchants can leverage the chatbot. 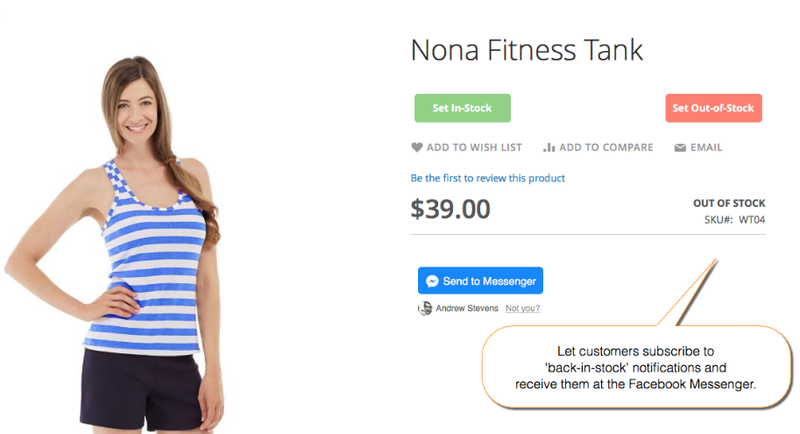 This Magento 2 extension improves customers’ interaction with your website and saves their time by allowing them to add desired products from your store instantly right in the messenger. Mageworx Woxy allows creating personal wish lists in a chat application. The Magento 2 module adds a button to a product page, so Woxy the Chatbot enables customers to save any product to their favorite messengers. As a result, every messenger can be used as a bookmarking tool that lets shoppers save, view, and purchase products. Moreover, there is no need for creating an account or filling in multiple forms to add products to a wishlist. So, online shoppers can have their saved products at hand after just a click of a button. The messenger module supports all product types, including bundled, downloadable, and others, so that users can save, view later, or share any product they desire from your online shop in the messenger. Furthermore, with the extension, you allow your store visitors quickly configure products custom options, like size, color, texture, and more, right in the messenger. Another field where Woxy the Chatbot Magento 2 extension can be used is related to notifications. Everyone gets hundreds of emails every day, and half of them are not opened. Chances are, your visitors do not read your emails, but they will be more attentive if you try to reach them via a messaging app. Woxy the Chatbot allows sending back-in-stock and coming-soon notifications right to the place where they are always noticed – Facebook Messenger or another similar application. Using Woxy, you can enhance your email marketing strategy and send eye-catching notifications to engage your potential customers. With the module, you can send automatic order and shipping confirmation notifications via messenger, so that your customers will always stay informed on what is going on with their orders. The extension adds ‘Send to Messenger’ checkbox on the Order Summary page. If a customer checks it, they will receive instant notifications on the important order details directly in their messenger. With the Woxy Shopping Assistant, your Magento 2 website will be more integrated into m-commerce. This is because Woxy the Chatbot enables shoppers to buy saved products right inside the mobile application! Customers will be able to purchase the products both on mobile and desktop devices, leveraging secure payment integration with the messenger provided by the module. As a result, the necessity to visit ecommerce store once again will be eliminated, so clients will save time and effort becoming more loyal. Note that placing orders via Quick Checkout in a messenger is currently available only for US Magento 2 sites. Dashboard with detailed reports on all activities. 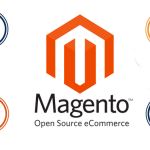 Now, when you know the core Magento 2 extension’s features, let’s explore its demos. Action – you can delete saved products here. Besides, you can delete saved products in bulk. As for other grid features, it is possible to create custom grid views (hide columns) and save them for further usage. If you want to find specific products, the Woxy Magento 2 module lets you apply filters. There is also a grid with pending notifications. It is available in the same section as the previous one under Stores → WoxY → Pending Stock Notifications. The grid shows product ID, name, and SKU, a customer, and subscription time. The features are the same as in the Saved Products grid, and it also allows sending notifications. Now, let’s go to Stores → Settings → Configuration → Botscape → Woxy. Here seven sections of settings are available: Main Settings, Integration, One-Tap Purchase, Messages, Facebook Messenger Configuration, Bot Configuration, and Actions. 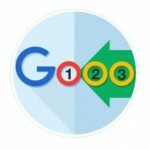 In Main Settings, you enable/disable the extension, as well as auto-replies and greetings. Here you can also check the version of your software, enter the license key, and specify the list of user agents for which you want to disable the extension. The Integration section allows you to enter an admin password and test the connection. The One-Tap Purchase section allows enabling placing orders in Messenger. In Messages, you can customize the message that users will see when they configure a product in Messenger. In Facebook Messenger Configuration, you can adjust such parameters as “Send to Messenger” button size, color, and locale (language). Besides, it is possible to activate a tooltip that will be visible at the top right corner of the button and add a tooltip message, as well as the button description, including one for out-of-stock products. In Bot Configuration, there are dozens of parameters that you can customize. They include store name, description, and logo, greeting message and three welcome titles, various saved list titles and subtitles, and much more others are available there. For example, here you also specify automatic back-in-stock messages, update notifications, and out-of-stock settings. The Actions section illustrates your channels as well as their status and appropriate page. We couldn’t find any support for multiple messages – only the Facebook app can be used and configured. It seems that other applications will be available in the nearest future. Waiting edgily for the Telegram support and special sticker packs! To send the products to Messenger, frontend users just need to sign in to their Facebook account, which takes just a click. 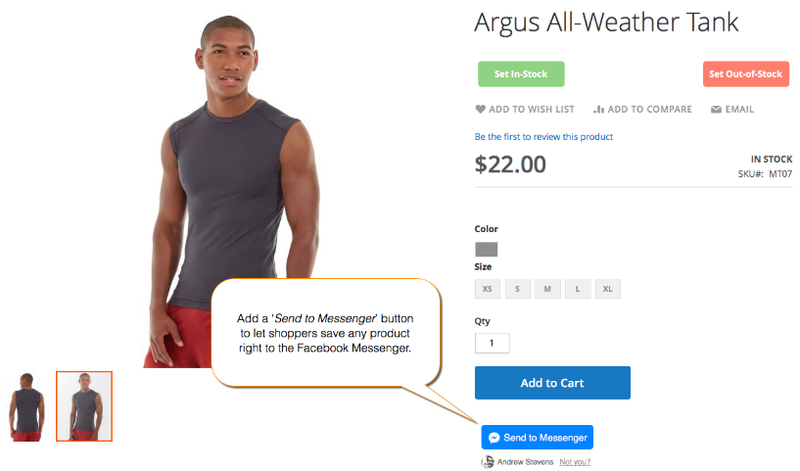 After saving a product in Messenger, shoppers can perform the actions like Share, Details, View All, and more, depending on how these buttons are configured in the backend. We have already described more examples of the frontend functionality at the beginning of this post, so let’s see the bot demo. If you neither sent any products for later usage nor subscribed for notifications, the bot will tell you about this opportunity and provide the link to the Magento 2 store. Returning to our question, we should declare that the revolution is off! Woxy the Chatbot is just a new step in m-commerce but not a complete paradigm shift. The appearance of such tool was evident since everyone uses a smartphone with a messenger on it. Therefore, it is just a new selling channel, so reaching customers becomes easier. 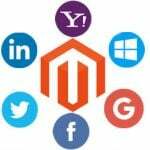 Nevertheless, we believe that Magento 2 integration with messengers is a must-have decision for every merchant since the number of mobile purchases is continually growing. 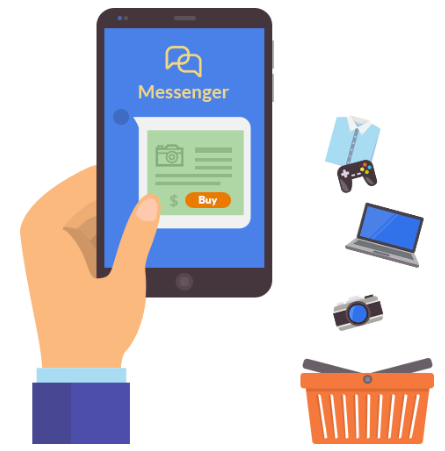 Utilizing Messenger shopping assistant on your ecommerce site will provide customers with the more personalized shopping experience and build trust to your brand.